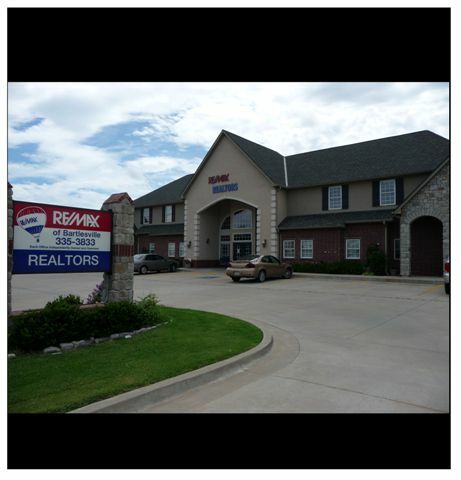 Everyone in the City of Bartlesville wants your move here to be easy and stress free. We hope this information guide will help you settle in quickly. We are ready to serve you in any way we can and look forward to having you as neighbors. Welcome home to Bartlesville!